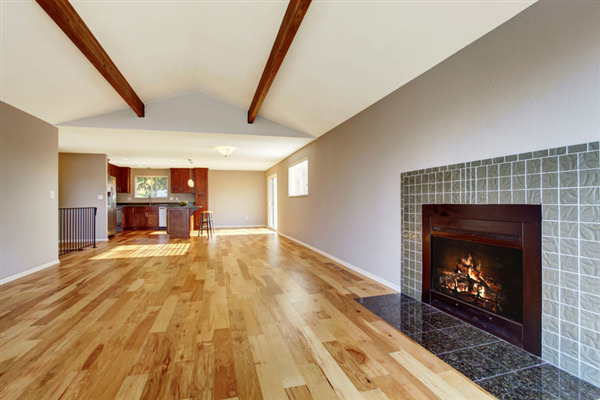 Traditional hardwood flooring is exceptional in its quality, durability, and beauty. That being said, there is another option to consider, engineered hardwood flooring. Engineered hardwood flooring has two layers and are fused together permanently. The foundation (bottom) layer is a stable wooden core, and the top layer is hardwood. Engineered hardwood flooring is designed to resist expansion and contraction from changes in temperature and/or moisture. Did you know that there are many homes in the American Historical Register that have their original hardwood floors? With proper hardwood floor care, solid hardwood flooring can last for decades, even centuries! Some of the oldest homes in America that are listed on the historical register were built during the 1700’s. Many still have their original solid hardwood floors. 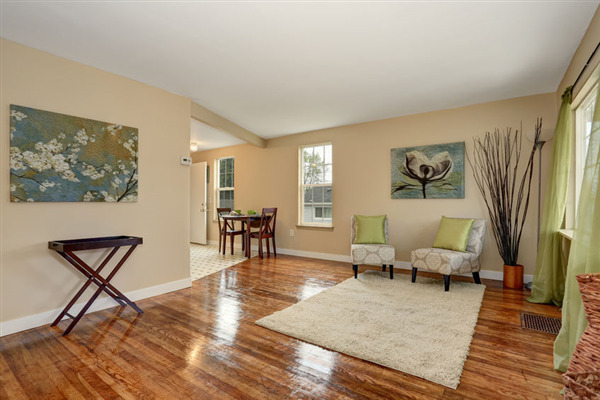 These homes are hundreds of years old, and the hardwood flooring is as good as ever. The reason the hardwood flooring still looks good is that it has been well maintained over so many years.